Honda vehicles are known for their efficient operation and top-notch fuel efficiency, especially the hybrid models. But which Honda hybrid should you choose for yourself? 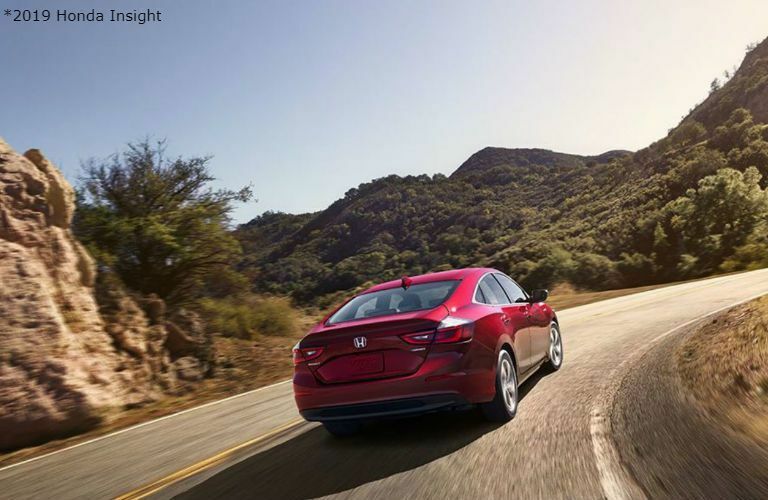 Take a look at the advantages of the 2019 Honda Insight and the 2019 Honda Accord Hybrid. 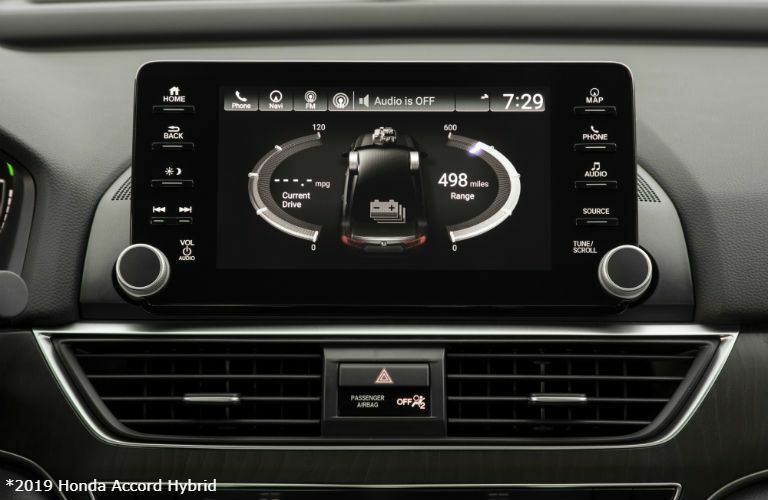 Both hybrids feature an attractive design, the Honda Sensing® suite of driver-assistive technologies, E-CVT with Sport Mode, and other great available amenities. 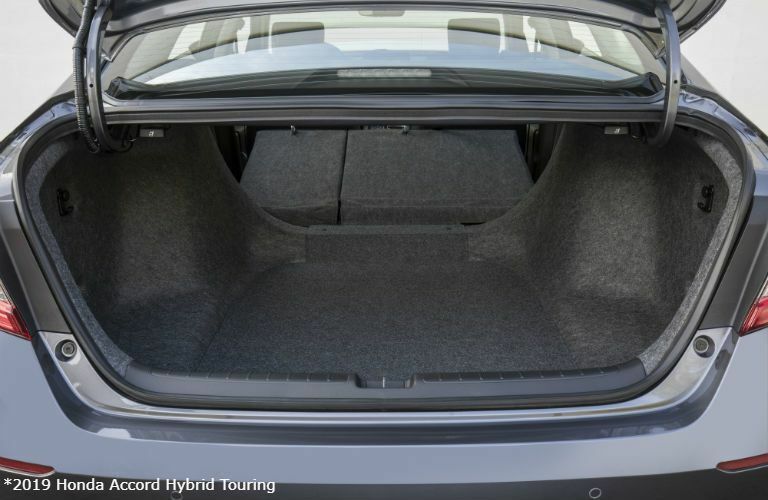 Though, the Accord Hybrid is slightly larger than the Insight, offering more cargo space for your use; while the Insight offers a better EPA-estimated fuel economy. And both models have a smooth and quiet ride that allows you to enjoy the drive even more. 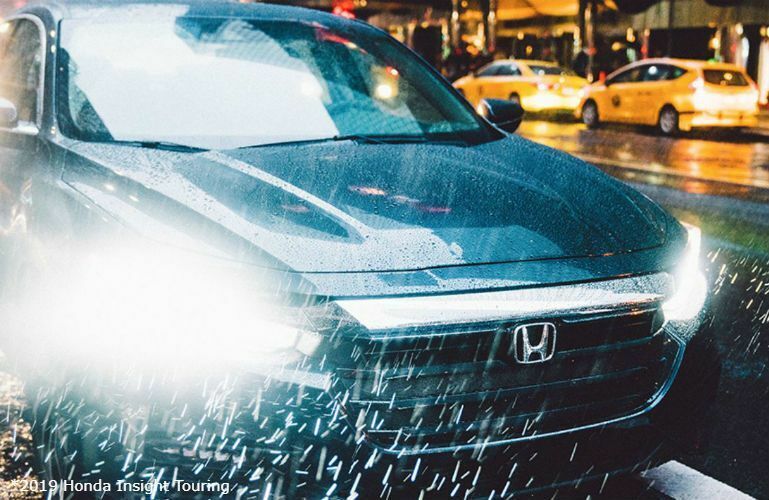 For more information about the 2019 Honda Insight or the 2019 Honda Accord Hybrid, you can contact us online or by calling 855-261-7792.